Stay up to date on everything important with Smart Glow. It lets you colour-code contacts, apps, and phone usage alerts so that you never miss out on any calls, messages, and notifications. A chrome bezel. Patterned back. Matte finish. 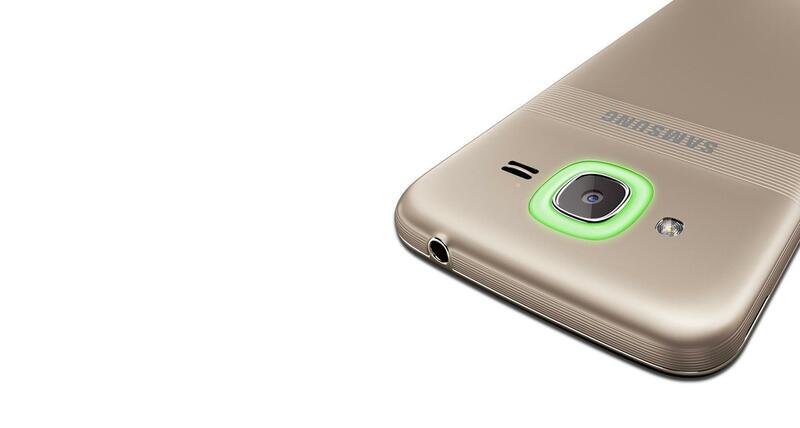 The Galaxy J2 Pro is a thing of beauty. And with Smart Glow and a new UI, it also makes your smartphone experience effortless. 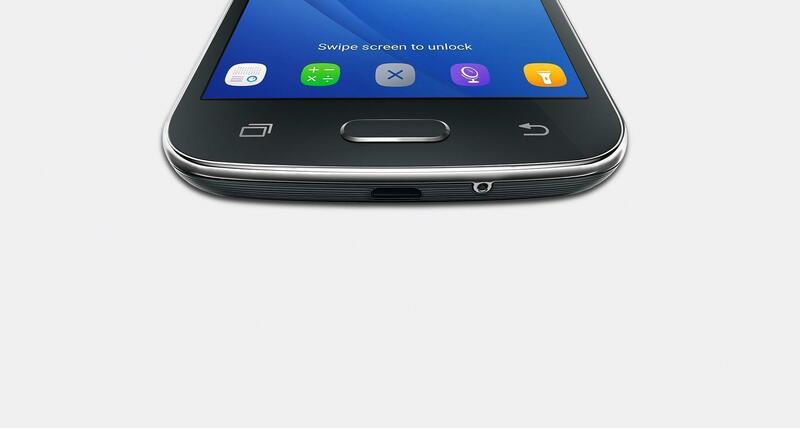 The new User Interface in the Galaxy J2 Pro gives you smoother navigation. Smart Notifier enables you to prioritize notifications into simple categories. The app tray features Vertical Scroll navigation that lets you browse seamlessly. And you can even access all essential apps directly from the lock screen. 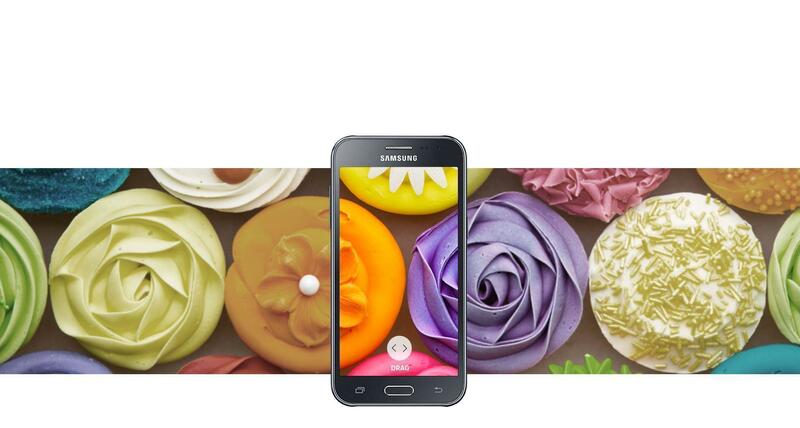 With 8 MP + 5 MP (Rear + Front) camera, the Galaxy J2 Pro takes photos that are picture perfect. 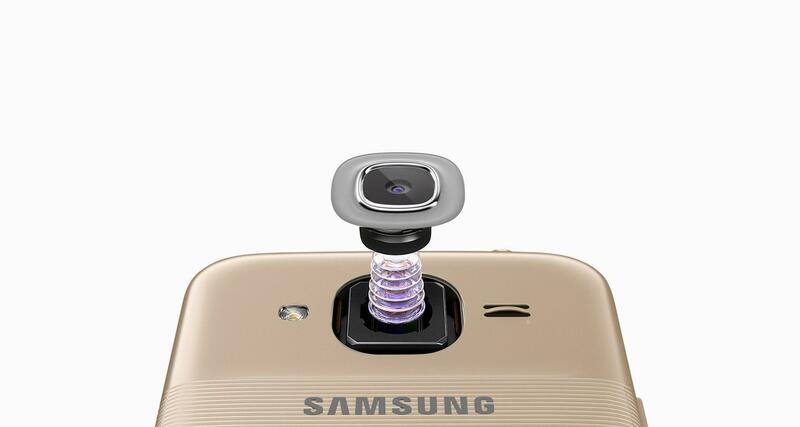 What’s more, you can take fantastic selfies from the rear camera with Selfie Assist feature that enables face detection cues and focus lock before taking the picture. 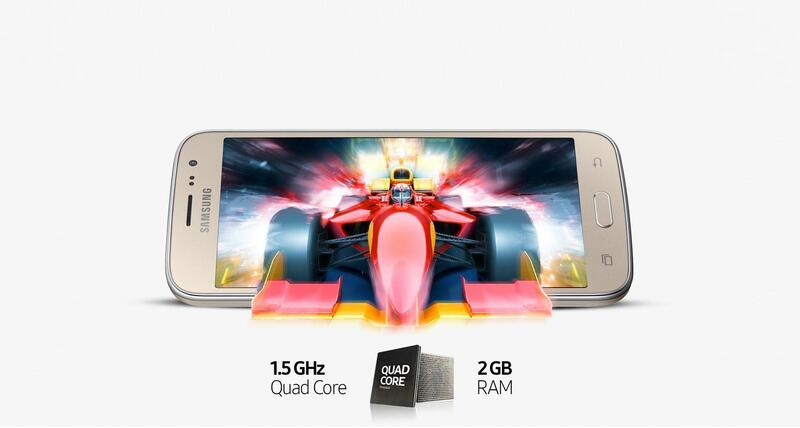 With 1.5 GHz Quad-core Processor and 2 GB RAM, the Galaxy J2 Pro is powered to perform. 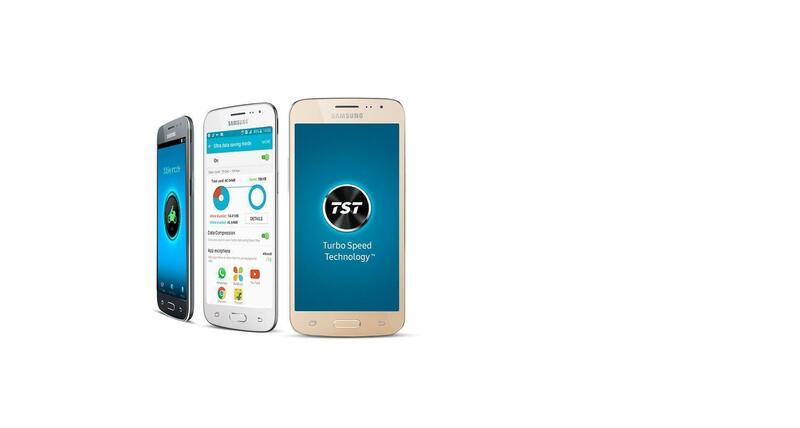 Shuffling between multiple apps is easier as the processor manages all functions efficiently to make your experience seamless. 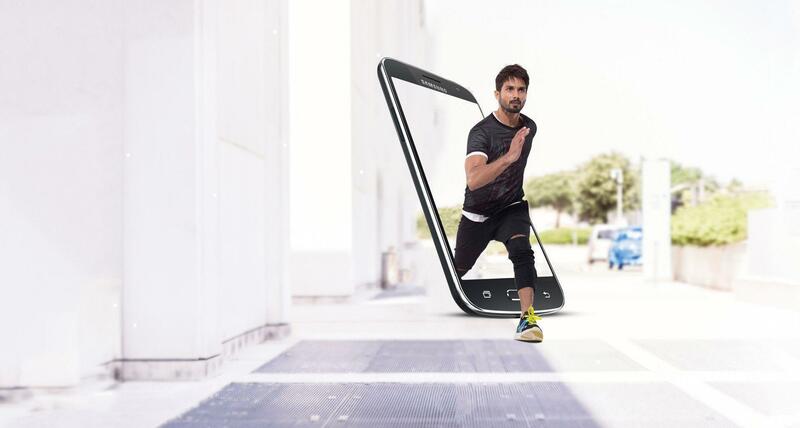 With colors and contrast so vivid, the Super AMOLED display in the Galaxy J2 Pro takes your breath away. 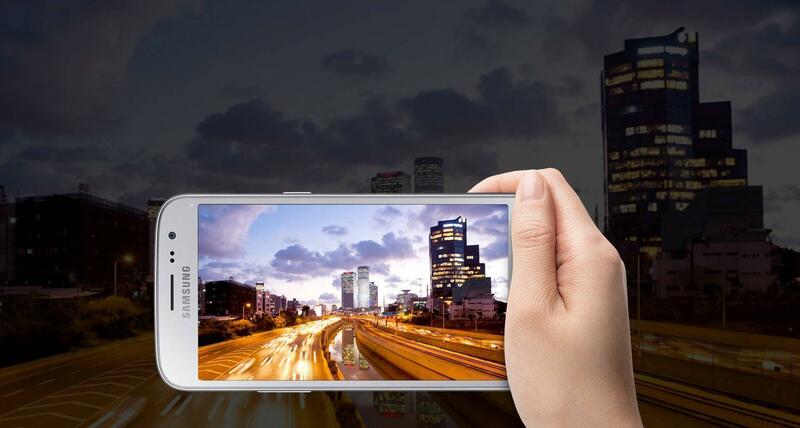 Spectacular and vibrant colors pop from the bigger 12.63 cm (5.0) High Definition screen to dazzle your senses. Cancel koira o review dimu?? 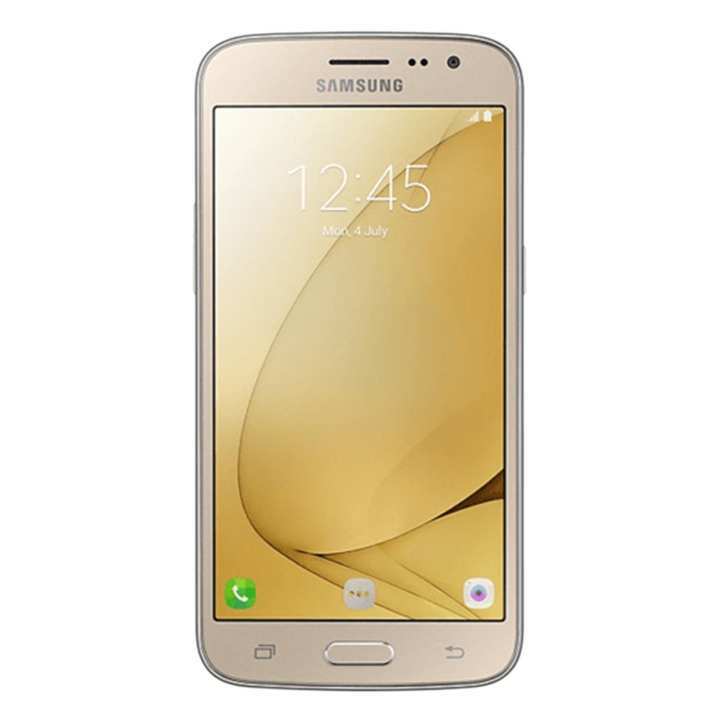 samsung m20 phone price koto.. ar eta kivabe pabo? ?